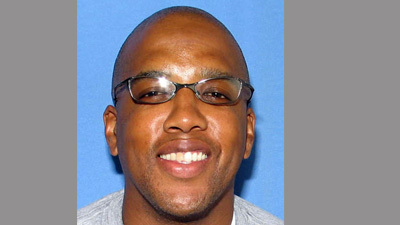 Police Officer Clifton Lewis was shot and killed while attempting to take action during a robbery at a grocery store on North Austin Boulevard. He was working an overtime security detail at the store, which had been robbed several weeks earlier, when three male subjects entered at about 8:30 pm. One of the men shot Officer Lewis multiple times before grabbing his service weapon and badge and fleeing the store. Officer Lewis was transported to Stroger Hospital where he succumbed to his wounds. Two suspects were arrested and charged in connection with Officer Lewis' murder. On November 24, 2013, the third suspect was arrested and charged with first degree murder. 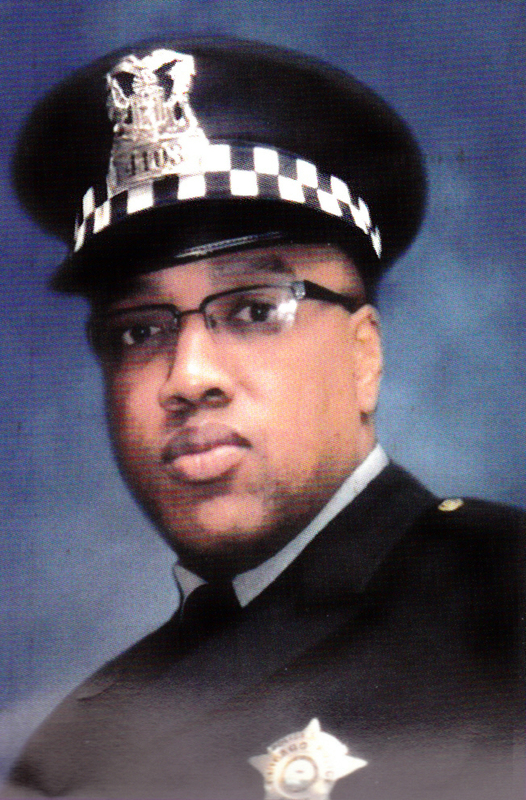 Officer Lewis had served with the Chicago Police Department for eight years and was assigned to the 15th District's Tactical Team. He is survived by his daughter, mother, and fiancee.